Education has the power to raise people to elite positions on a grand scale; and for an educational institution, to be recognized as one among the elite in the entire country is a priceless moment. 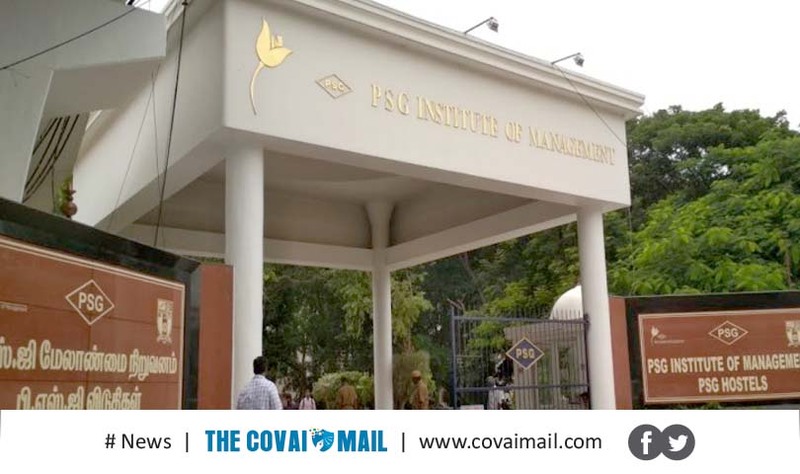 Every year, the National Institutional Ranking Framework (NIRF) made by the Ministry of Human Resource Development (MHRD), Government of India releases the nation-wide position of the higher educational institutions of our country. 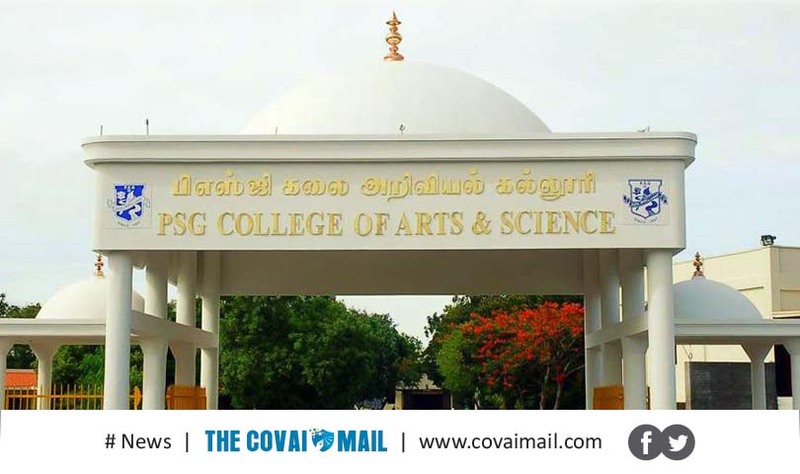 Four of PSG Institutions – PSG College of Technology, PSG College of Arts & Science, PSG College of Pharmacy and PSG Institute of Management have all received ace ranks in NIRF 2019. 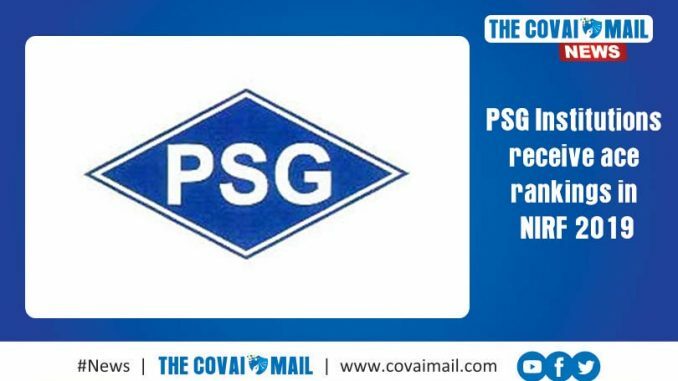 Receiving such remarkable recognition has come through the peerless quality of education and infrastructure provided by the PSG &Sons’ Charities, the tireless toils of teaching faculty and the successful usage of the opportunities by the students of the colleges. 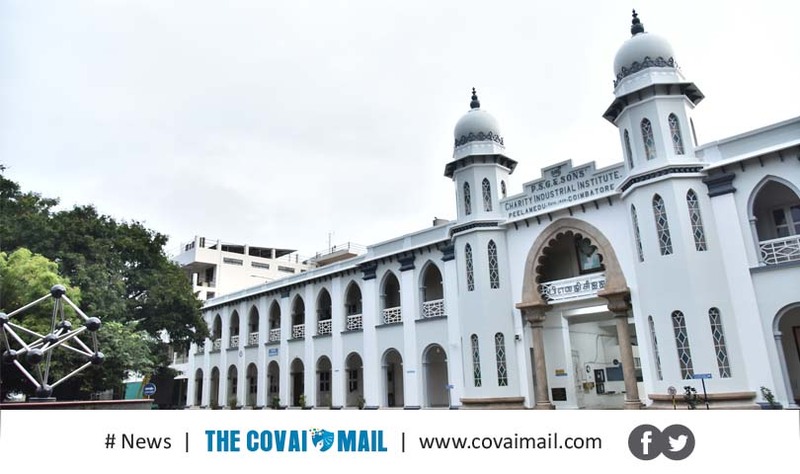 The Management , acknowledging the honor, has said “We owe it to our unswerving devotion and social commitment to the noble case of nation building through education. 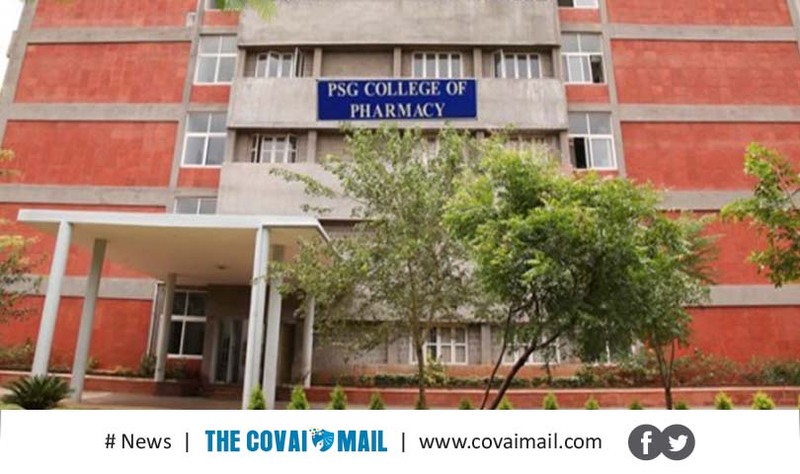 It has not come as a surprise that four of PSG Institutions namely, PSG College of Technology, PSG College of Arts & Science, PSG College of Pharmacy and PSG Institute of Management have figured among the top institutions in the national level NIRF ranking.